My Menopause My Way: How To Take Control of Menopause and Live Life Your Way is written by Helen Breward. 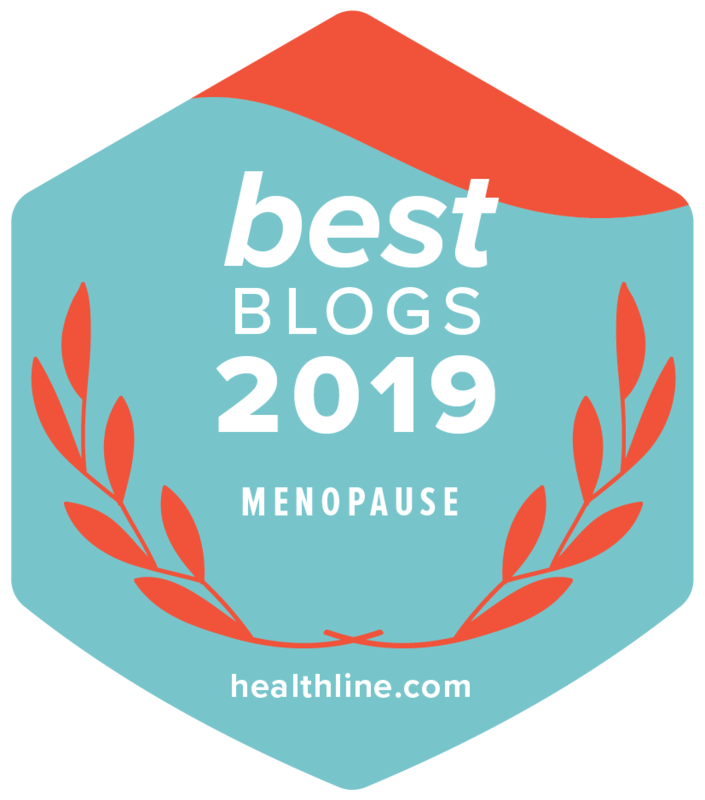 My Menopause, My Way is the story of how Helen self-hypnotised when facing irritating hot flushes herself a few years ago. Helen is an accredited hypnotherapist and international speaker. Harnessing hypnotherapy worked for Helen on a personal level and reduced the impact of her hot flushes significantly. In 2012, Helen’s findings were borne out by research by Professor Gary Elkins of the Baylor Institute, US, who published a paper to this effect. Since then Helen has trained hypnotherapists in 8 countries in how to help women reduce and overcome menopause symptoms through hypnotherapy instead of medication. Helen used to be a primary school teacher and has employed storytelling as a way of communicating her message which is mystically compelling to say the least. Helen’s books is full of practical advice about how to build a solid foundation on coping with menopause including which foods are helpful at this time. There are key learning points at the end of each chapter for quick reference, space for your own thoughts at the end book AND access to a free hypnosis recording download – what more can you ask for? Helen’s book is available at Amazon.